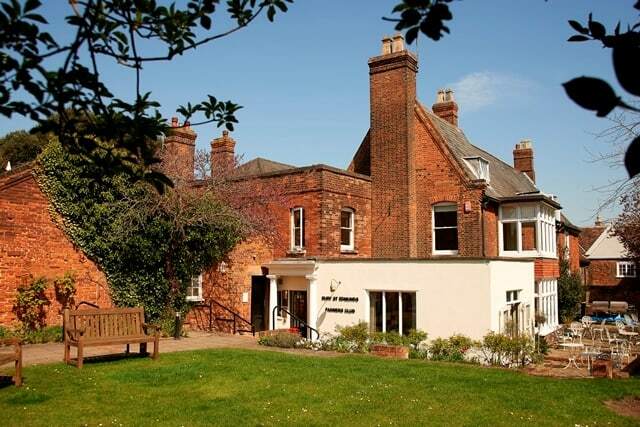 The Bury St Edmunds & Farmers Club, in the heart of historic Bury St Edmunds, is an exclusive members club. We are popular with locals who want somewhere elegant to relax, dine or do business. 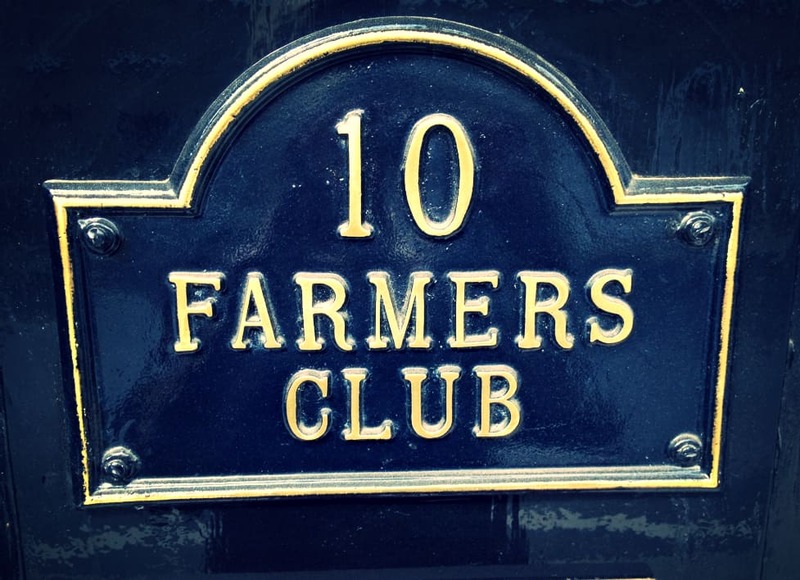 Although the name gives away the Club’s history, you don’t have to be a farmer to join these days! We are delighted to welcome members and guests from all walks of life. Founded by a group of farmers in 1947, the Club offered a convenient meeting spot for professionals from Bury St Edmunds. Agricultural, mercantile and many other industries were represented in the membership. That’s been the case ever since. 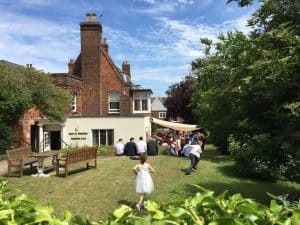 The Club has also stood by its original ethos: to be a relaxing, sophisticated retreat for the men and women of Bury St Edmunds and surrounding areas. We offer members beautiful surroundings, no matter the reason for their visit. Many members enjoy the Club just for recreation. Our historical bar, regency dining room and grade 1 listed lower lounge (dating back to about 1350), are perfect for relaxing. Enjoy the fine selection of food and drink while you socialise with friends – old and new. All recreational facilities are also available for our business members, who find that the impressive bar and restaurants are great for entertaining clients. The Club also boasts a modern, professional Business Centre. Professionals work in classic surroundings, without compromising on tech. We offer high-speed Internet, printing & photocopying facilities, comfortable waiting rooms and more. Our business facilities are available on a full-room (serviced office) or a desk-by-desk basis. Find out more here. Business-minded readers might also like to see the meeting rooms for hire. 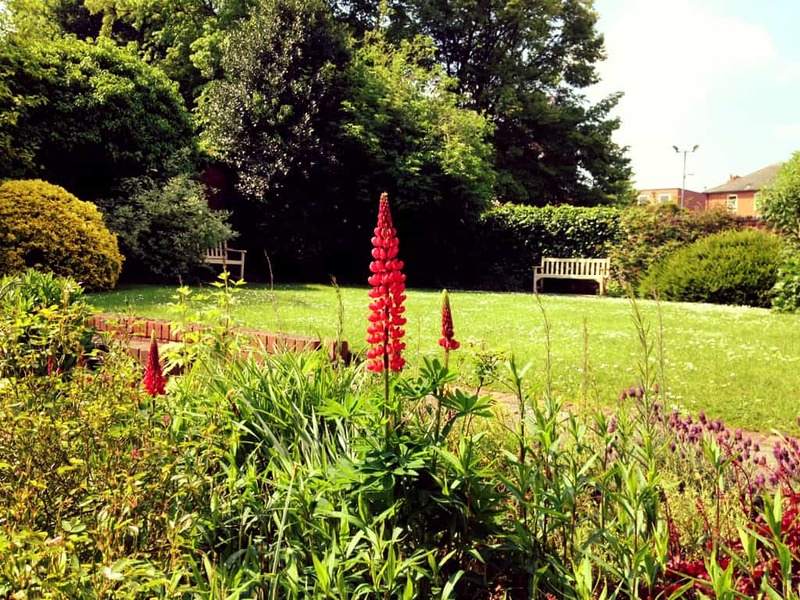 The icing on the cake: our building is surrounded by beautiful, well-maintained English gardens. 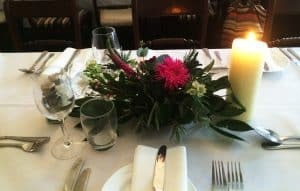 The Bury St Edmunds & Farmers Club prides itself on old-fashioned principles: warm hospitality and friendly, efficient service. The team’s priority is to ensure you get the most out of the Club. 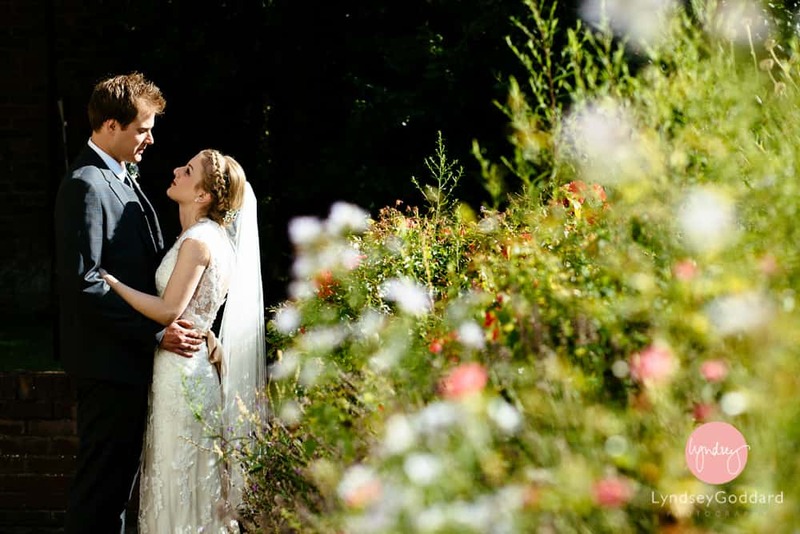 Whilst we remain a private members club, we also offer many of our facilities for personal, corporate and wedding hire. We always look forward to welcoming new members and guests. We have membership packages to suit all requirements. All of our memberships include the opportunity to park in our secure town centre car park. We have associated reciprocal clubs throughout the UK. Our members are very welcome to share their facilities. Please see Become a Member for more information.